'Metalhead 2.0' Part 1! 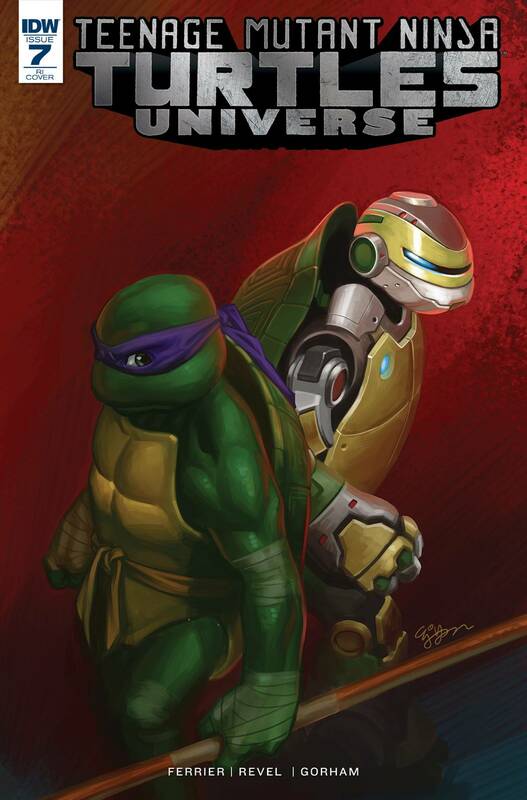 Donatello reboots a new and improved Metalhead only to find that the robot no longer functions entirely as designed? for better and worse!